This ends now. Save your quarters for the laundromat or the car wash, because in this softModder guide, I'm going to show you how to play almost any arcade game on your Nexus 7 tablet for free! Let's jump right in and get started. On your Nexus 7, download and install MAME4droid Reloaded by Android developer David Valdeita (aka Seleuco) from the Google Plays store (it's free). For those who don't know, MAME (short for Multiple Arcade Machine Emulator) is an emulator that was originally written for desktop PCs meant to preserve and play pretty much every old school arcade game out there. Ambitious as it sounds, it has been actively supported and updated since it was released in 1997 by Nicola Salmoria. That's 16 years ago! 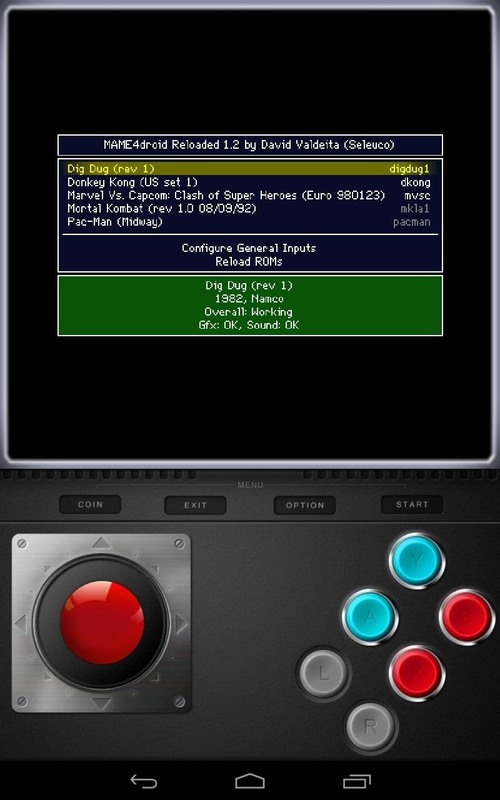 MAME4droid Reloaded is actually a revamped version of the original MAME4droid from Seleuco; he rewrote the emulator to add support for newer multi-core Android devices. Now, you'll need games which are also called ROMs (they don't come with the emulator). ROMs are just files of the original game data stored on the arcade boards. Emulators read the ROMs and in turn, launch the game downloaded. ROMs are a legal grey area because it's illegal to download a ROM for a game you don't own. However, a simple Google search will bring up many sites hosting ROM files. Just make sure you don't unzip them (keep them as is). 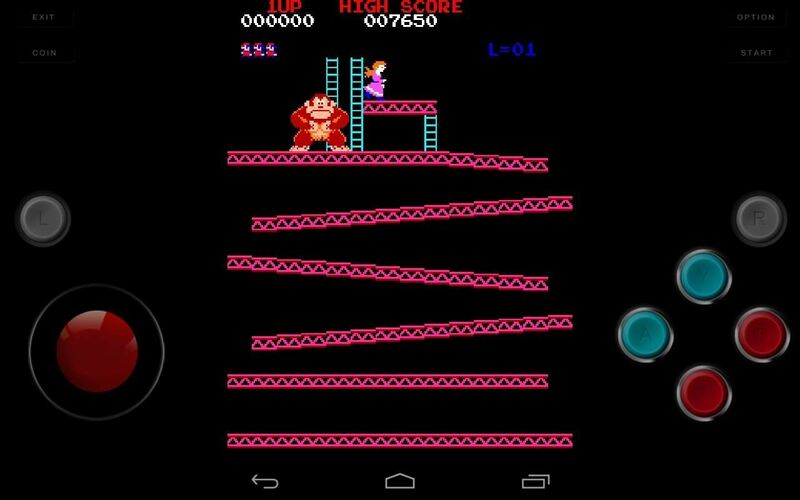 Now, once you've found a few arcade game ROMs, you'll need to make sure they're in the right place on your Nexus 7. Again, don't unzip any of them. 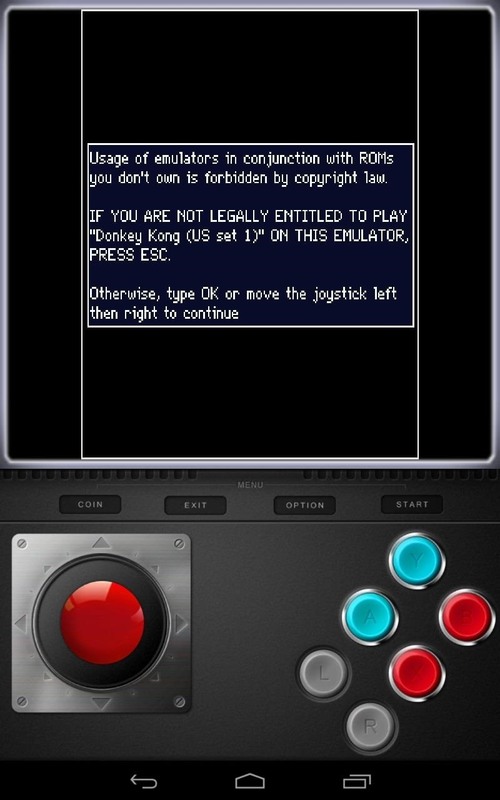 Just make sure they are on your SD card in the MAME4droid's ROMs folder (path seen below). Launch the MAME4droid emulator from the app drawer. Choose the game you want to play with the on-screen joystick (remember to "insert coins!"). 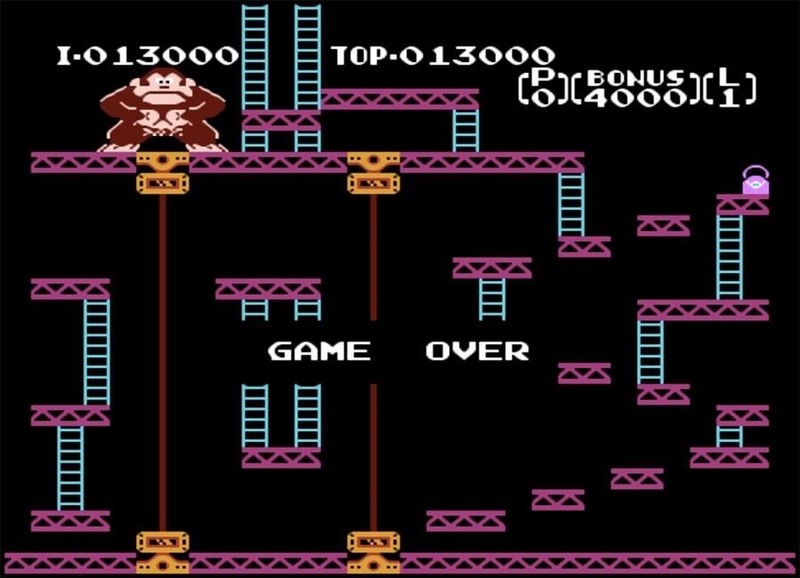 Before you start playing, it will prompt you about the legality of playing ROMs you don't own, but once you're ready, it's on like Donkey Kong! There you have it! MAME4droid ran great with all of the games that I tested. There are settings you can configure, but I recommend to leave those alone. The default settings work best, and I ended up reverting back to them after fooling around a bit. Give this arcade emulator a try and start button mashing again! 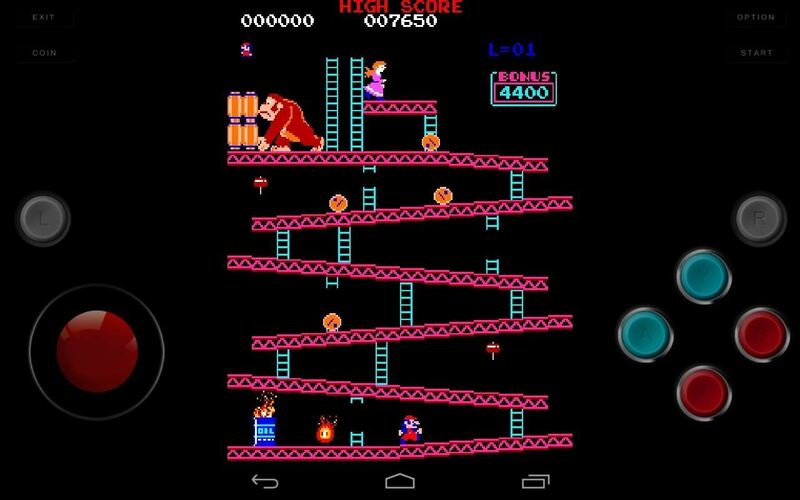 If arcade games aren't your thing, check out all of the many other options for old school gaming on your Nexus 7.